Whether personal, family, or career reasons play into your decision to move from Fort Lauderdale to Los Angeles, having a professional moving company on your side can make all the difference in a stress-free relocation. 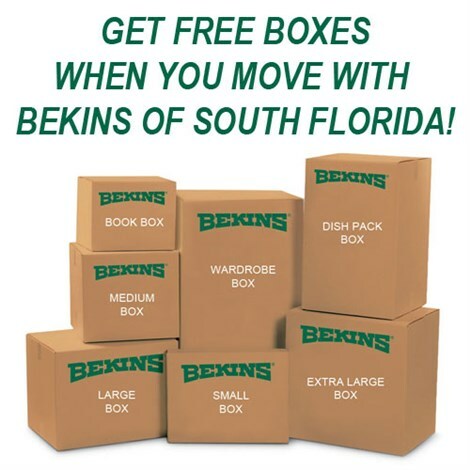 For over 50 years, Bekins of South Florida has been providing residents with exemplary moving and storage solutions from our BBB accredited business. 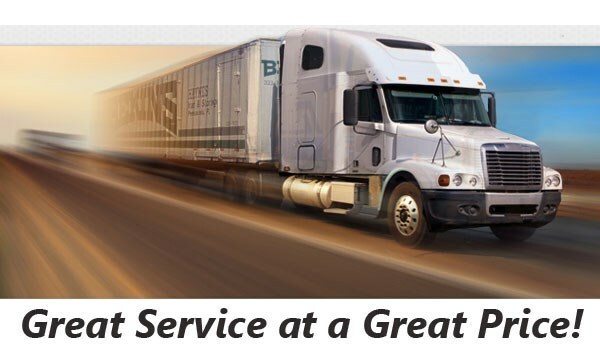 As certified ProMovers and leaders in the industry, Bekins is part of a global network of long distance moving professionals that are equipped to handle any size relocation across Florida or the United States. Choosing a moving company that has the experience to handle the unique needs of your relocation is essential for a seamless transition. Bekins of South Florida always puts the customer first, and we start the process with a free, in-home estimate to help you choose the affordable moving services that best suit your needs. From there, a personal move coordinator will be assigned to you in order to answer any questions you may have and guide you through the process of moving to Los Angeles from Fort Lauderdale. Bekins of South Florida is a proud member of both the American Moving & Storage Association and Florida Movers & Warehousemen’s Association, demonstrating our commitment to professionalism within the industry. Through this affiliation, you can rest assured that our expert team is completely up to date on the special requirements associated with completing a long distance move from Fort Lauderdale to Los Angeles. For the best service in Fort Lauderdale to Los Angeles moving, there is no better choice than Bekins of South Florida! For more information on the services that we offer, all you need to do is fill out our online form or give us a call to request your free, no-obligation estimate today!